Can your old clothes be recycled to create new ones? Why not? In fact, your old t-shirts could be repurposed to make a swanky pair of jeans. That’s just what Levi’s and Evrnu worked on together. The company had earlier shown initiative in creating jeans from recycled nylon waste and bottles but conjuring up a new piece of clothing from cloth itself will surely be more achievable and cost effective. 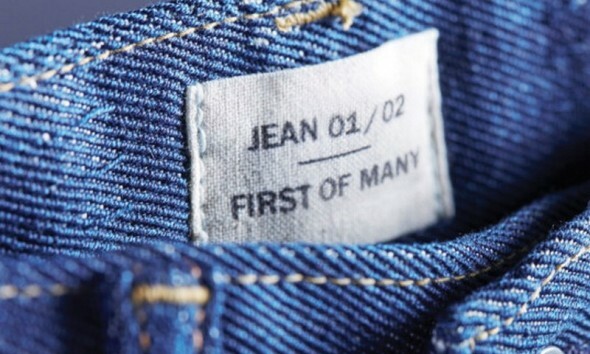 Evrnu has devised a technique where five old t-shirts can be used to create the new pair of jeans by consuming just 98 percent less water than regular cotton production. Evrnu has a patent-pending technology that breaks down cotton, thus enabling swifter production. 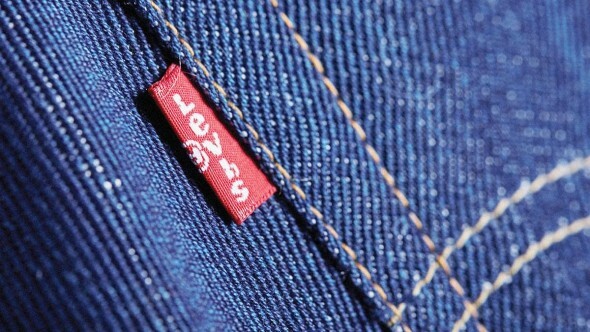 Levi’s has recognized that water conservation finds a great opportunity in the way cotton is dealt with and this amazing new move is just what the doctor ordered for an ailing, fashionable planet.